TV with Thinus: AN M-NET MOVIES POP-UP CHANNELS ORAL HISTORY. M-Net’s delicate dalliance with international movie distributors: ‘When they hear M-Net, everyone sees dollar signs’. AN M-NET MOVIES POP-UP CHANNELS ORAL HISTORY. M-Net’s delicate dalliance with international movie distributors: ‘When they hear M-Net, everyone sees dollar signs’. For over 30 years in South Africa and across sub-Saharan Africa, M-Net has remained the premier and premium first-TV window for Hollywood’s films straight-off-their cinema run. And while the pay-TV outfit’s unrivalled feat is every so often erroneously criticised as exclusive content hoarding, the reality is that major studios’ content and films don’t simply fall into M-Net’s lap, with M-Net that’s been involved in a decades-long, and ongoing, delicate to-and-fro dance to buy film rights as it tries to license everything from blockbusters to art house movies without getting exploited in deals that won’t break the bank. The truth – that uninformed viewers, DStv subscribers, as well as broadcasting rivals don’t know, won’t say and that M-Net wouldn’t readily admit – is that acquiring not just the best but almost all of Hollywood’s latest theatrical releases for a quick, first pay-TV window run on its M-Net (DStv 101) and M-Net Movies channels subset on MultiChoice’s DStv satellite pay-TV platform, is expensive (and sometimes too expensive), not always a given and often fraught with difficult negotiations. It’s something that M-Net learnt to do the hard way, over many years, through many mistakes and successes. It’s also something that M-Net keeps doing – better than the struggling SABC and commercial free-to-air broadcaster, e.tv and MultiChoice’s biggest rival, the Chinese pay-TV rival StarTimes/StarSat. It has helped to create a perception in some quarters, quite unfairly, that M-Net simply bulldozes through; throwing wads of subscriber cash to get what it wants, as it pays its way for play. To borrow the title of the American president Donald Trump’s erstwhile bestseller, the reality of the matter is that M-Net doesn’t just get everything it wants – or everything easily – when it comes to securing film rights for, for instance, its institutionalised Sunday night 20:00 movie slot on M-Net or its litany of M-Net Movies channels. It’s that M-Net when it comes to securing movies, managed to learn and master “the art of the deal”. Far from simply and easily gobbling up whatever hot new content and films exist to show it for Africa - carpetbagger style - the Randburg-based pay-TV’er, that contrary to appearances doesn’t sit with an unlimited pot of cash to splash, does manage for margins within set budgets, must think carefully, and must constantly exercise vigilance through a delicate dalliance with a litany of distributors as it tries to secure the biggest raft of new films exclusively through independent, studio output and other structured deals. “Because they hear ‘M-Net’ and it’s like dollar signs suddenly going up – ‘Ooh, M-Net wants this movie,’ she explains. 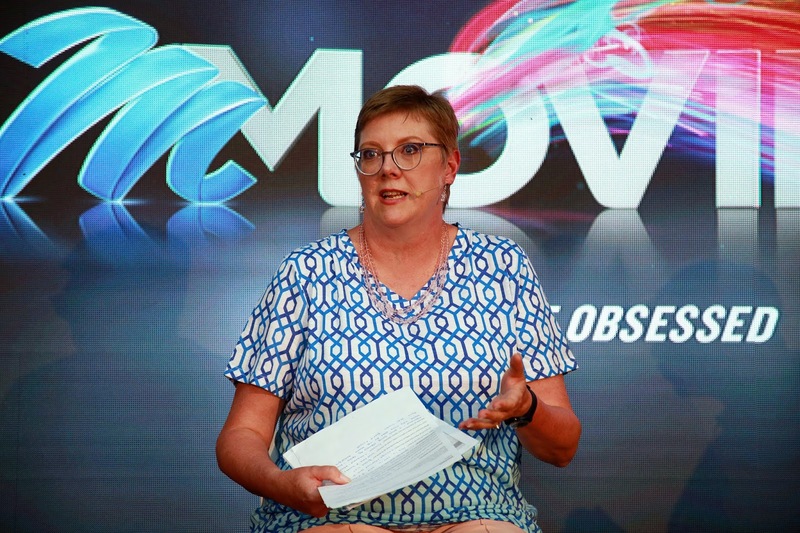 The past few months the new subscription video-on-demand (SVOD) streaming service from Cell C, Cell C black, has also started to dabble in hot-out-the-oven film releases – the first real competition and competitor for M-Net in decades on the movie front. 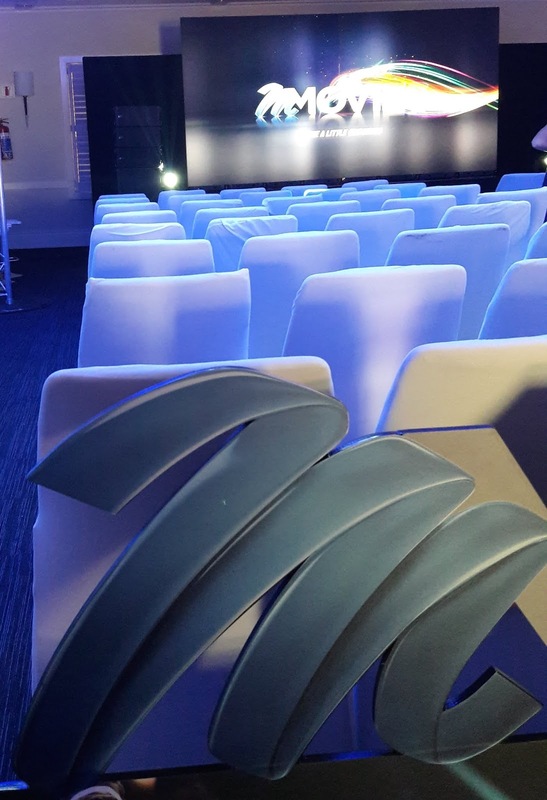 Cell C black has smartly been making hay from and exploiting the video streaming release window that didn’t really exist before and that follows after a film’s off-circuit run but is slotted before the traditional, linear pay-TV run. Make no mistake: Cell C black is paying – similar to what M-Net had done and carefully managed for years – a pretty penny to make a feature film like Marvel's Black Panther available to subscribers. It is possible for rivals to play M-Net’s movie game in South Africa – if they’re willing to put substantial money on the table and invest in whatever long-term strategy they have, for the long haul. It’s just that besides Cell C, until now, nobody really wanted or wants to. M-Net’s success, consumer perception, and commercial and reputational lead regarding showing “all of the best films first” isn’t unassailable. It’s that M-Net went to the field and continues to bat with a plan. 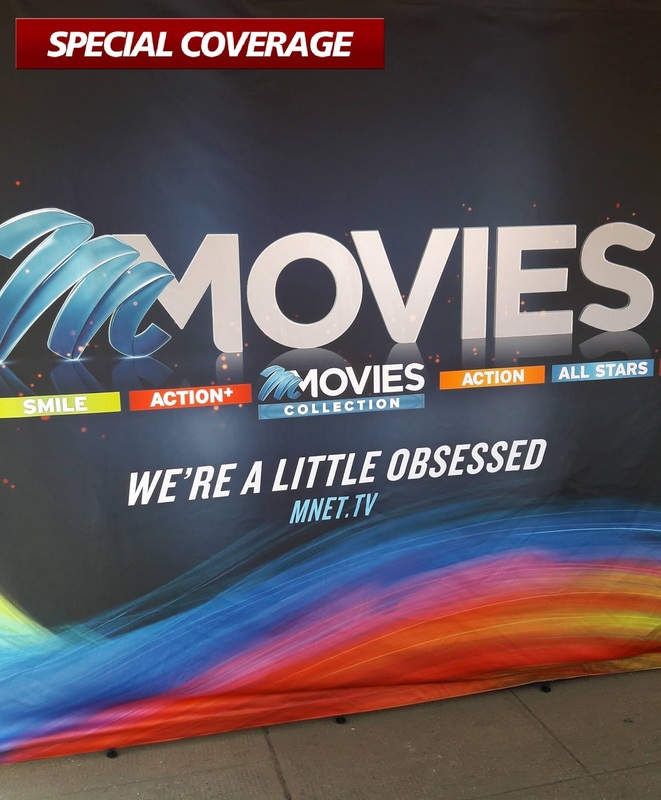 M-Net Movies is continuing its journey of expansion, learning, making mistakes, and of trying and trying again of packaging and running limited-period, themed, M-Net Movies pop-up channels on MultiChoice’s DStv. These have ranged from channels like Star Wars and Harry Potter, to 2019's M-Net Movies Game On sports films pop-up channel and the upcoming M-Net Movies EPIC pop-up channel that will revolve around war films and battle movies. 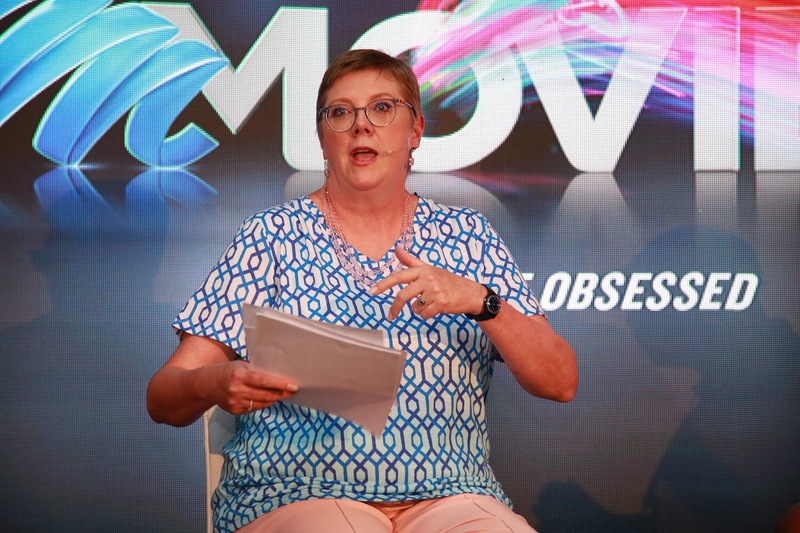 “We launched the new set of M-Net Movies channels in 2012 and we thought that we had to do something new to invigorate the channels and offer something to DStv subscribers,” says Lynn Fourie. At M-Net’s comprehensive 3-day programming upfront for the press in mid-February that took place at Gold Reef City in Johannesburg, Lynn Fourie, during a panel discussion session about M-Net Movies, gave an oral history and insider’s perspective as she talked about the gestation, background and ongoing growth of the M-Net Movies pop-up channels. 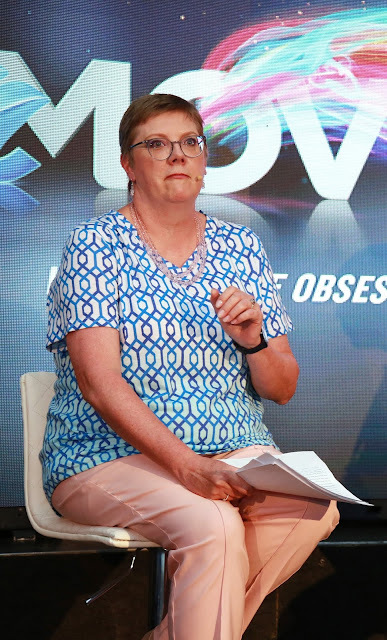 As to why M-Net is doing M-Net Movies pop-up instead of scheduling films on M-Net and on the existing linear M-Net Movies channels available on DStv, Lynn Fourie says “the thing is – and we find this from feedback as well – is that a pop-up channel is very specifically curated around a theme”. “You also find all the movies in one place on one channel. You don’t have to wear out your finger with the remote control to find the content”. So how does M-Net come up with the themes? “It draws from what’s happening in the world around us,” says Lynn Fourie. “So for example, when we spoke about the M-Net Movies Game On sports films pop-up channel, people in the building for instance immediately started asking ‘Are you getting Friday Night Lights?’ And I would go: ‘Yes, we are.’ So it’s that input from everybody that helps us to make sure that we offer the best that we can,” says Lynn. “What we discovered is that the franchise M-Net Movies pop-up channels work extremely well,” says Lynn Fourie. 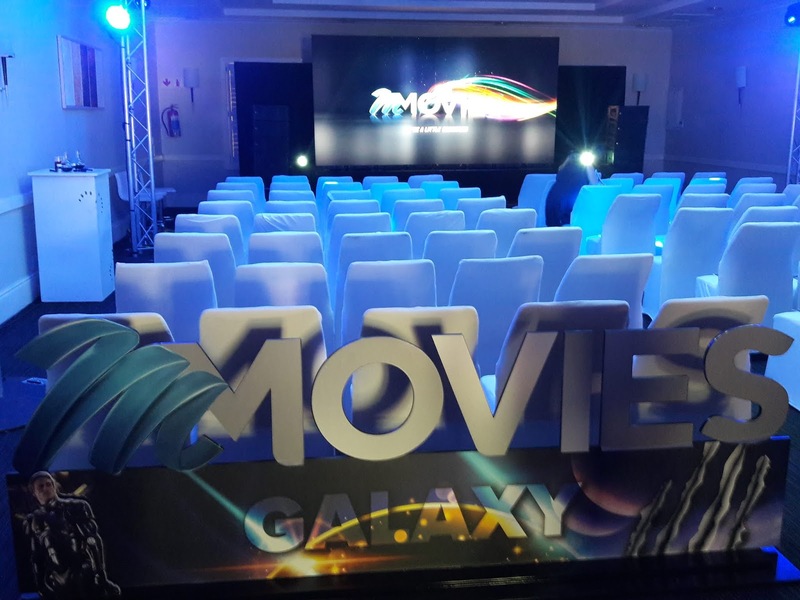 “Looking at how the M-Net Movies pop-up channels have performed and some of the channels – I can’t say exactly which ones – but some of them were the number one rated on DStv if you look at all the movie channels at that given time, even if for some the focus wasn’t quite there, for instance M-Net Movies Inspire that we did in December 2016. That was a slightly difficult one,” admits Lynn Fourie. "Difficult but rewarding," Lynn Fourie says about the M-Net Movies Bucket List pop-up channel. About the time it takes to do a channel, Lynn Fourie says “you need a minimum lead-time of 8 months”.